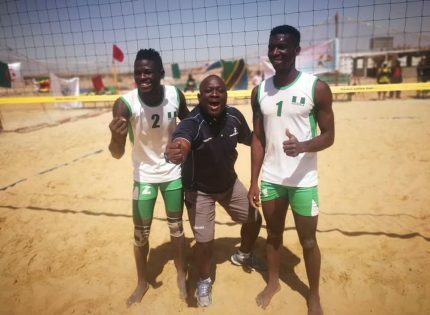 African Volleyball Confederation (CAVB) says the berths for beach volleyball in both the men and women categories have been increased to 24 at the 2019 All Africa Games, holding in Casablanca, Morocco in August. 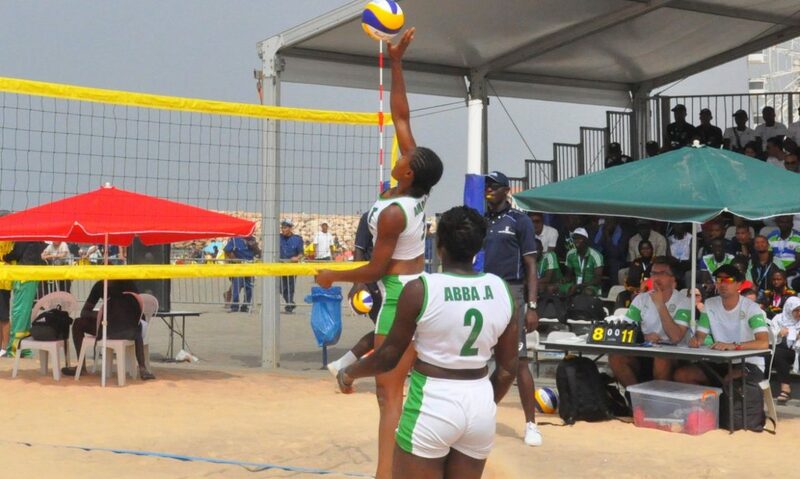 In the last African Games held in Brazzaville in 2015, beach volleyball had 12 teams per gender. 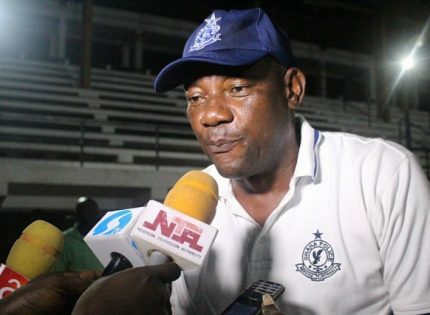 However, the number was doubled owing to the growing popularity of the sport on the continent, according to officials. 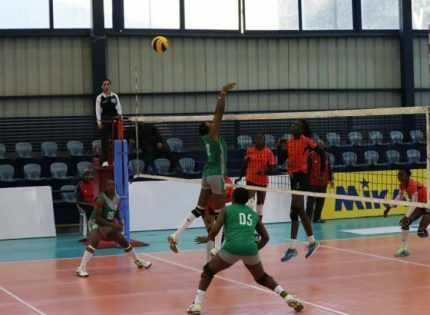 The qualifying tournament will feature seven zonal competitions, with the best 24 from men’s and women’s teams qualifying to the finals in Morocco. 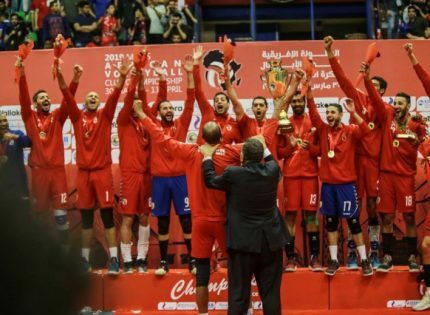 CAVB president Amr Elwani said the 24 beach volleyball teams will be divided into six preliminary pools of four teams and the top two from each pool will advance to the knockout stage. “The CAVB Board will determine the qualification procedure for the 7 zones to determine the final 24 qualified teams. 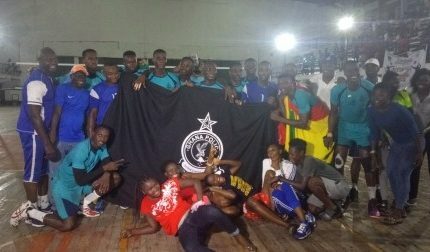 The qualifiers calendar will be determined later,” said Elwani. 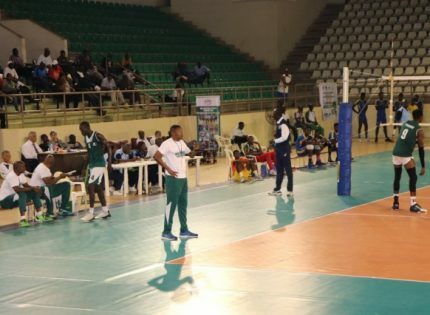 “The continent has a busy calendar which includes the 2019 CAVB U21 Beach Cup and its qualifiers, the sub Zonal and Zonal phases for the CAVB Continental Cup, the first Beach Games in Cape Verde and the 2019 All Africa Games and its qualifiers. 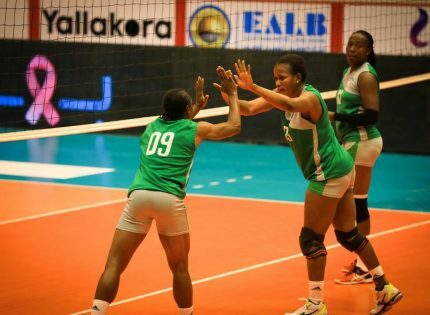 “The African volleyball confederation announced the calendar for 2019 and invites bids to stage the competitions. 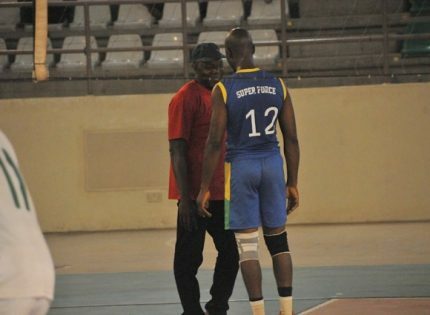 The zonal qualifiers for the CAVB U21 Beach Cup will be held on Feb. 21-24, while finals will be organised from March 20-24,” he said. 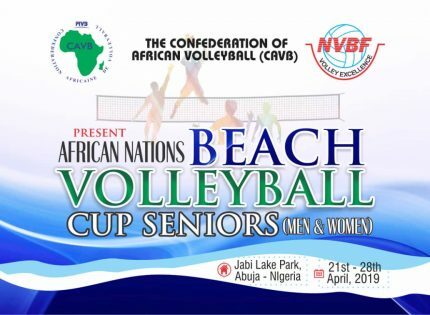 Yet to be announced is the host nation of the senior Africa Beach Cup, which will take place from March 27-31. The event will be used as the continental qualifiers for the 2019 FIVB beach volleyball World Championship.